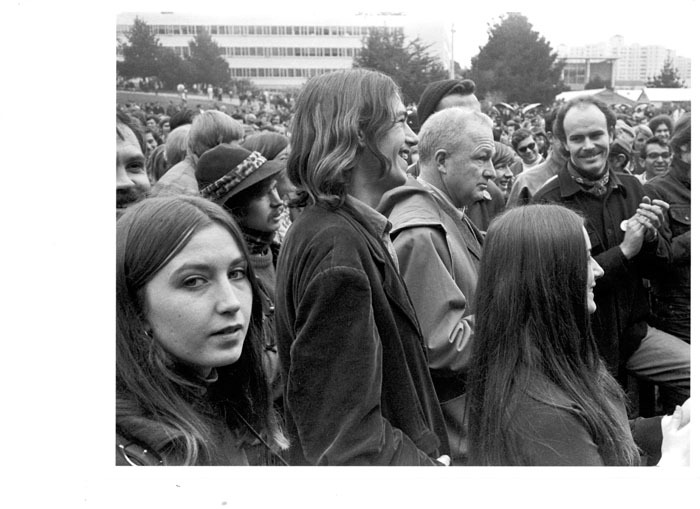 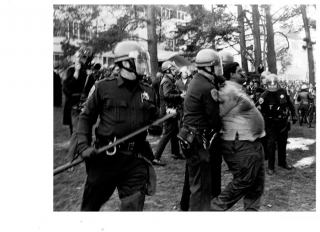 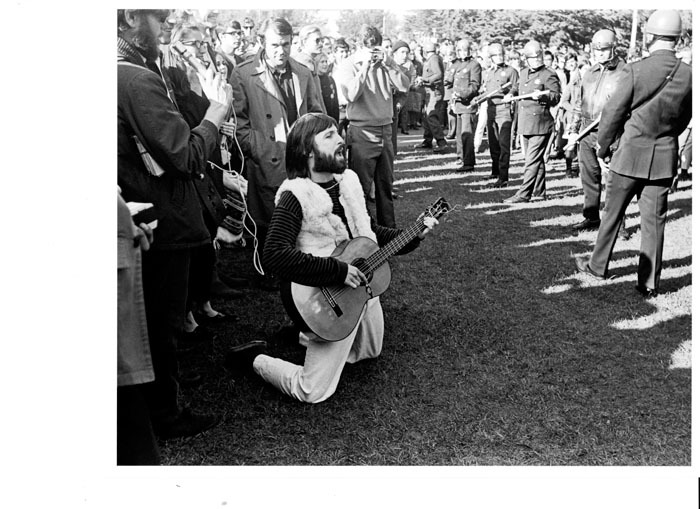 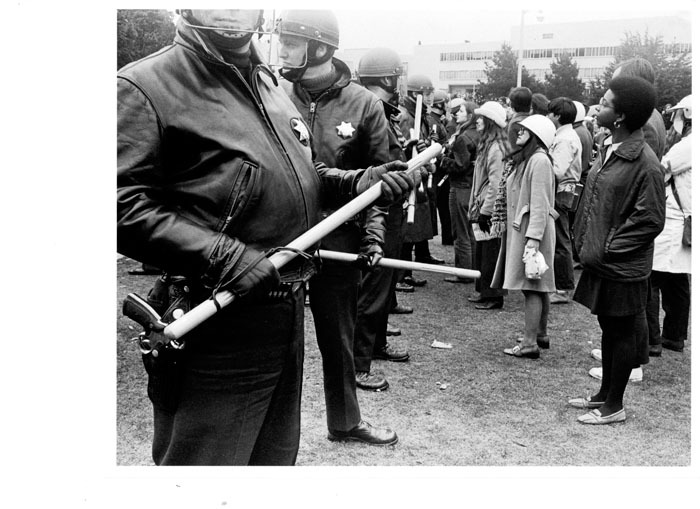 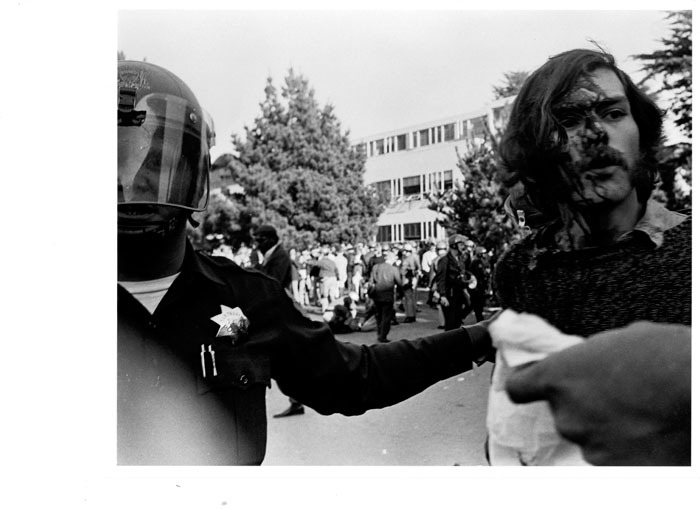 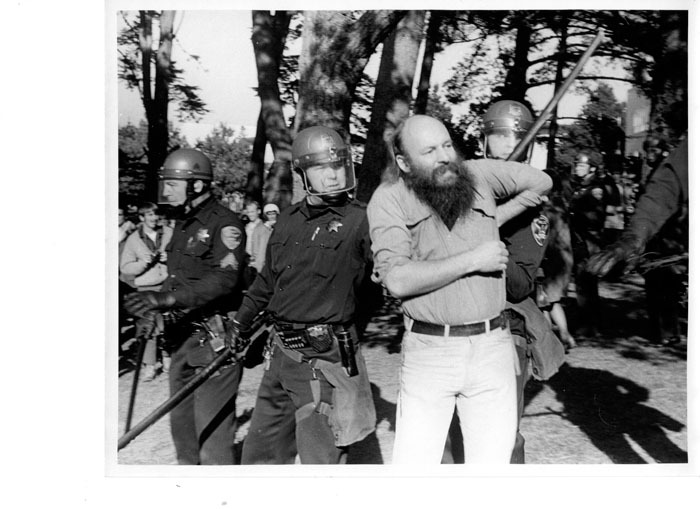 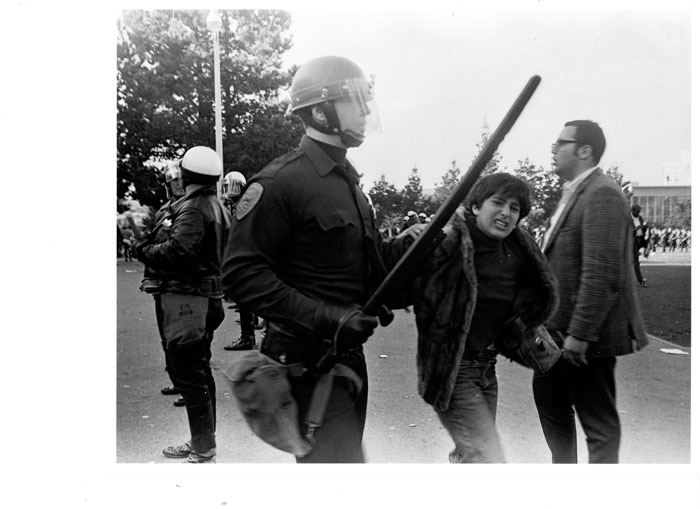 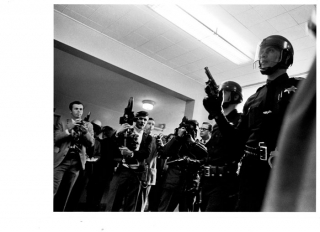 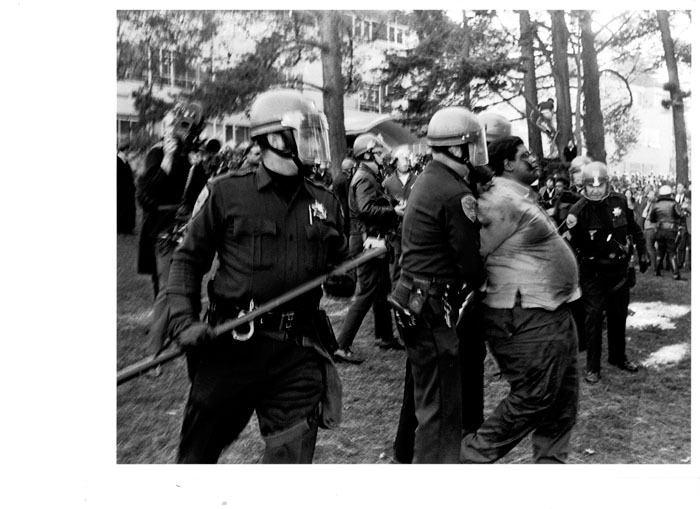 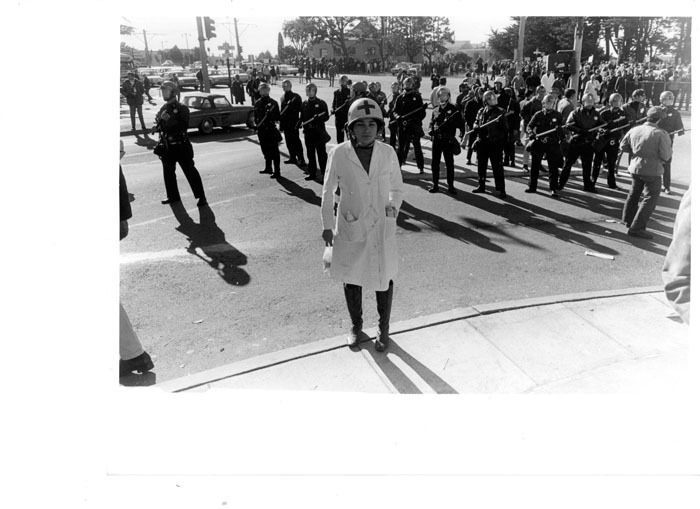 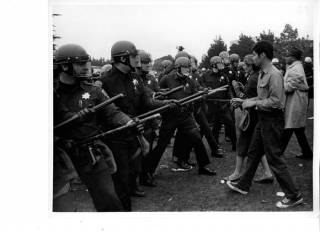 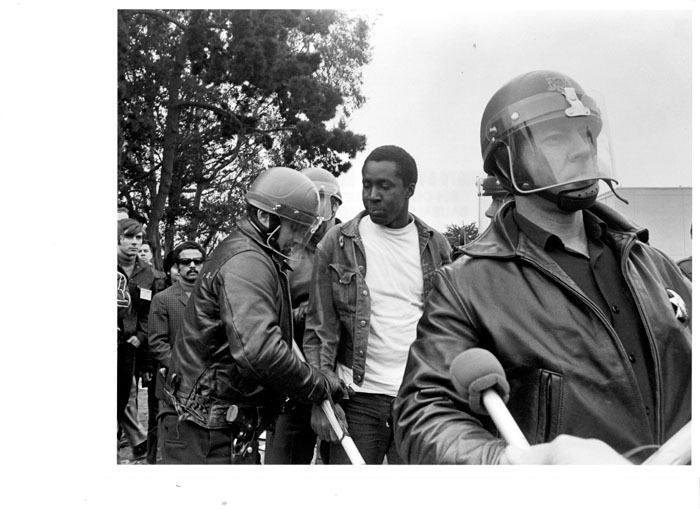 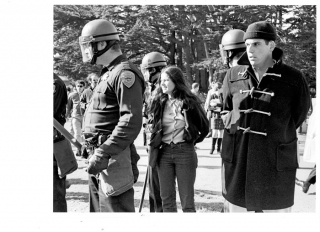 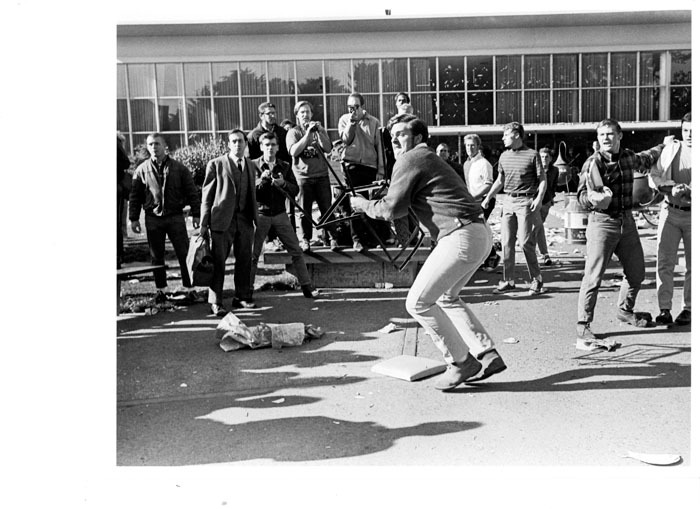 2012 marks the 44 Anniversary of the 1968 student-led strike at San Francisco State University – the longest strike in United States history. 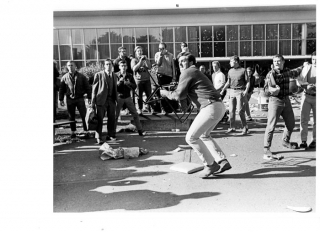 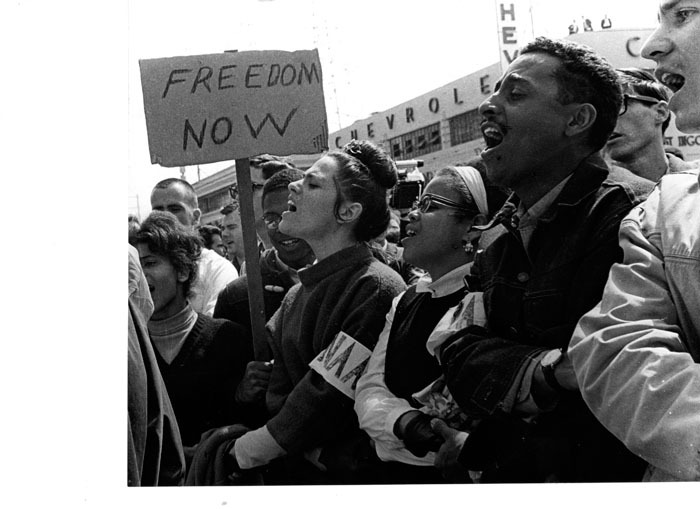 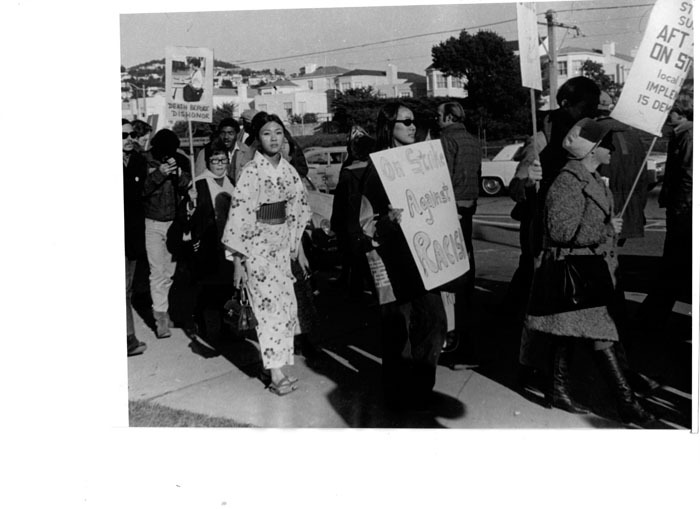 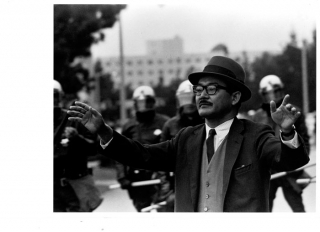 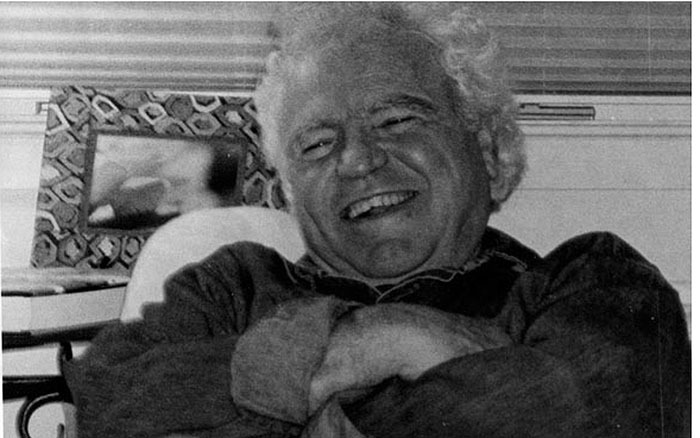 The strike laid the groundwork for the College of Ethnic Studies, and inspired the establishment of ethnic studies classes and programs at other universities in the country. 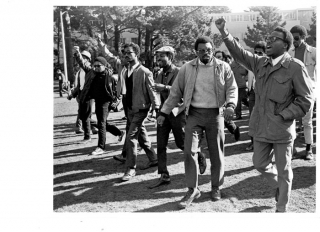 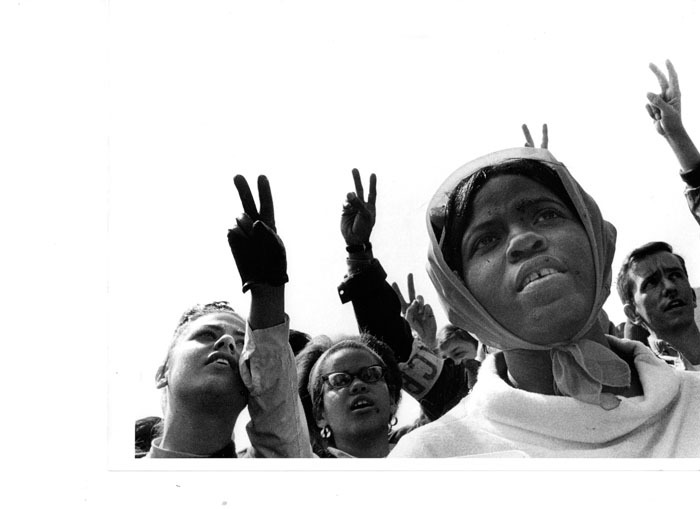 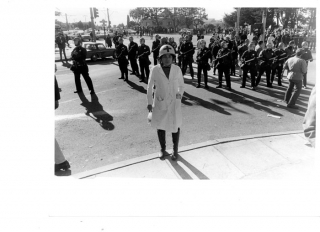 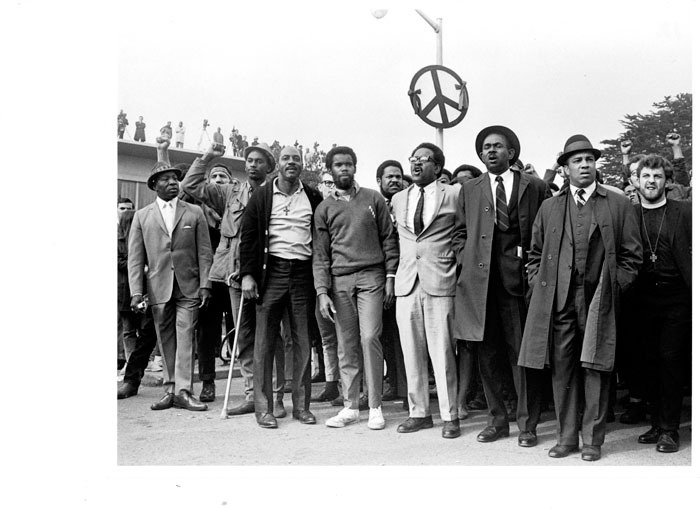 The Black Student Union and a coalition of other student groups known as the Third World Liberation Front led the strike which began November 6, 1968 and ended March 20, 1969. 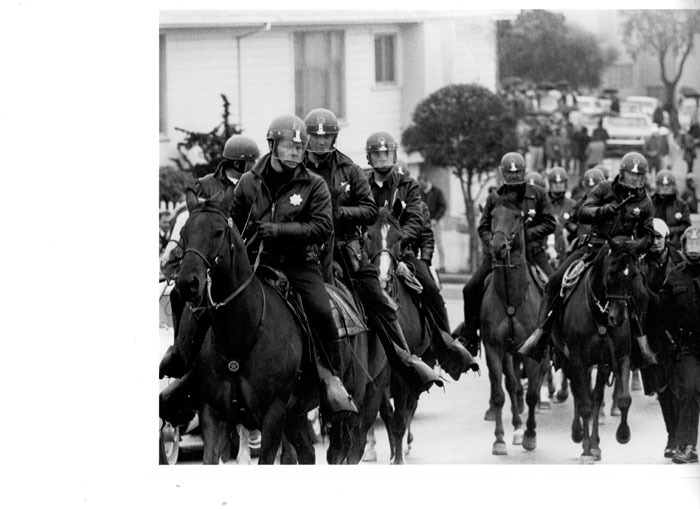 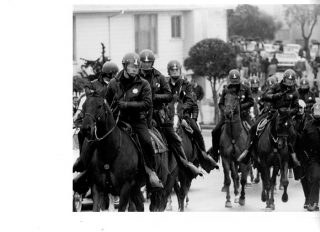 Clashes between the San Francisco Police tactical squads made national news. (Source: SF State News, University Communications, 2008).